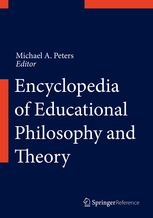 Open Review of Educational Research publishes papers from a multidisciplinary perspective, accepting both quantitative and qualitative studies, as well as articles that employ historical or philosophical orientations. 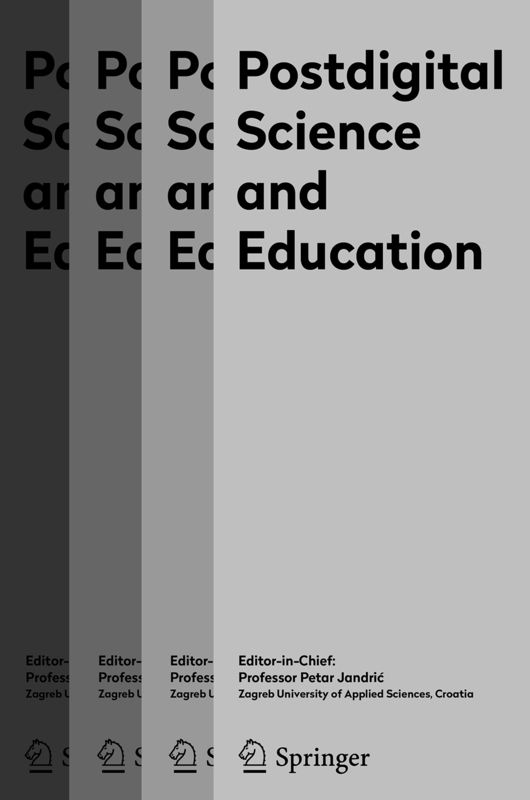 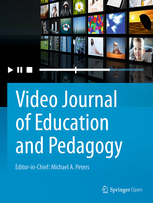 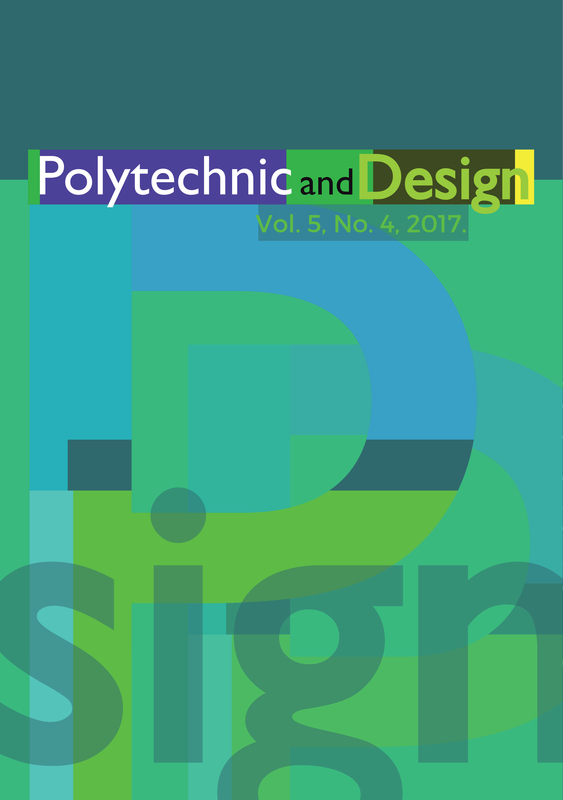 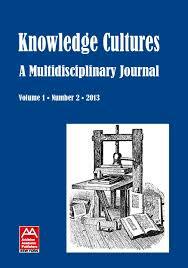 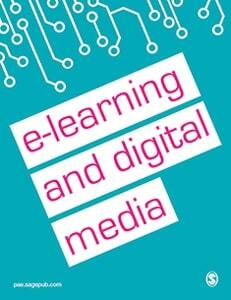 The Journal will be underpinned by an approach to educational studies and research that is committed to the principles of openness in education and research, and by philosophies of education that seek to explore the purpose of education and the role of new open technologies which promote greater exchange, interactivity, sharing and collaboration across academic specialties and across cultures. 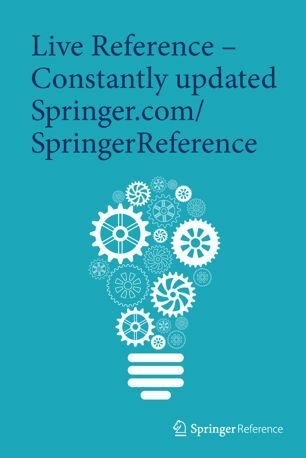 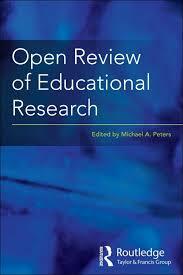 Open Review of Educational Research also encourages state-of-the-art literature reviews and non-standard contributions.